According to recent research, drinking a glass of red wine on every single day can be sometimes equivalent to one hour working out at the gym. Going to the gym can be a chore. Even if we know that we should go, it’s really difficult to drag our butts there. But wine on the other hand might rouse a different reaction. 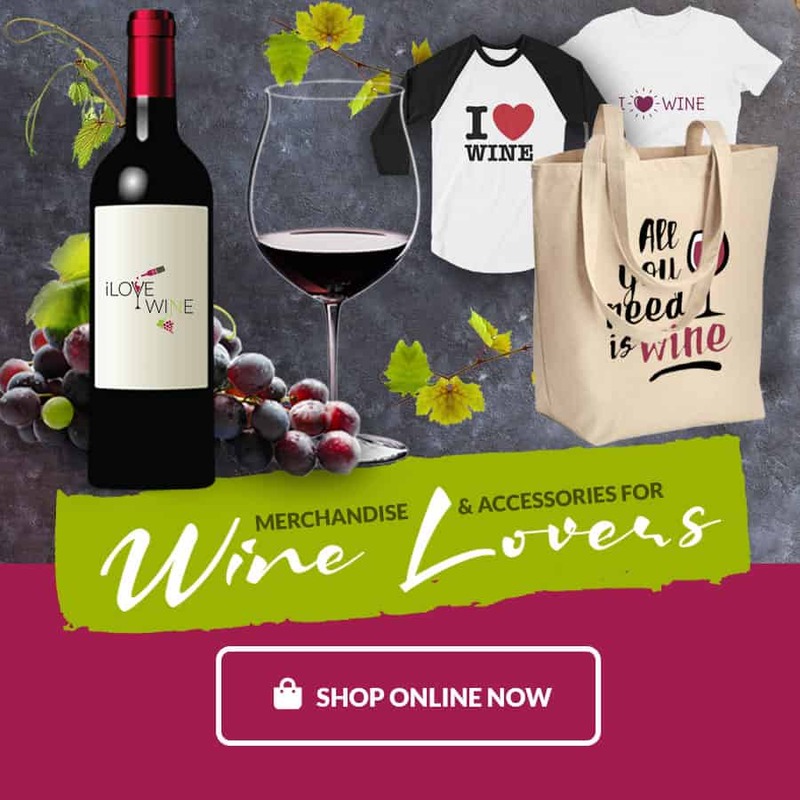 Who doesn’t love drinking wine? You’re probably wondering what’s the connection between wine and exercise, and you’re going to be shocked! Ladies, it’s time to throw in that gym towel once and for all. Research carried out at the University of Alberta in Canada has discovered more about red wine’s main compound, resveratrol. 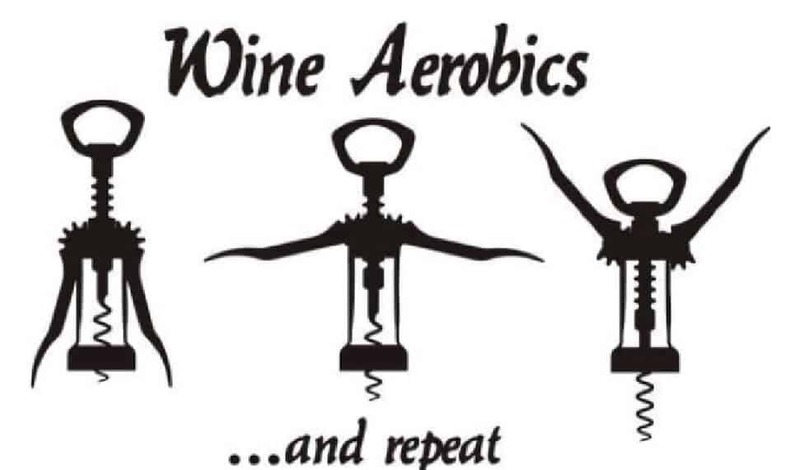 If you’re one of these people who hate cross training, but love wine, you’re in luck. This compound can sometimes provide you with the very same benefits as cross training. All it takes is just drinking one glass of red wine (take your pick) a night to see results in muscle gain and definition, physical performance, and an improvement in your heart health. This is a no-brainer really, who’s not going to go for the drinkable option? The study revealed something wonderful for wine lovers – resveratrol improves physical performance. Some people don’t mind going to the gym and working out. In fact, there are a number of people who love it. If you’re one of the people who don’t enjoy exercising at the gym and the idea of going to a bar sounds more appealing, you shouldn’t feel too guilty about it, because the resveratrol found in red wine, could provide you with the very same benefits that gym-goers see. This is great if you can’t physically follow a work out routine for some reason or other. It also works if you’re not religiously following a rigorous training program. And for those of us who are super lazy, this is a dream come true. However, there are still a few things you need to consider. This only works for red wine, so if you’re a lover of white wine, you’ll sadly not experience the benefits of a workout from your preferred tipple. Actually, you should discount all other types of other alcoholic beverages for a better body, so whatever you do, don’t start drinking copious amounts of Chardonnay as it’s likely to have the opposite effect. If this isn’t a good enough excuse to switch to drinking red wine from white wine, what is? The red wine/workout study is only viable for one glass of red wine per night – note only ONE! So, if you think that swigging the entire bottle of red will help you even more, you’re sadly mistaken. You’re not going to get 4 hours worth of working out from a whole bottle! If you drink more than the recommended dosage, you’re not going to see any positive weight loss effects. In fact, you’ll be just filling yourself up on more calories, meaning you’re going to gain weight drinking wine and not vice versa. Yes, there are a couple of restrictions, and like anything there are rules to follow, but they’re insignificant when looking at the bigger picture. Drink one glass of delicious red wine every day and marvel at the results – you’ll never feel guilty about not exercising again.